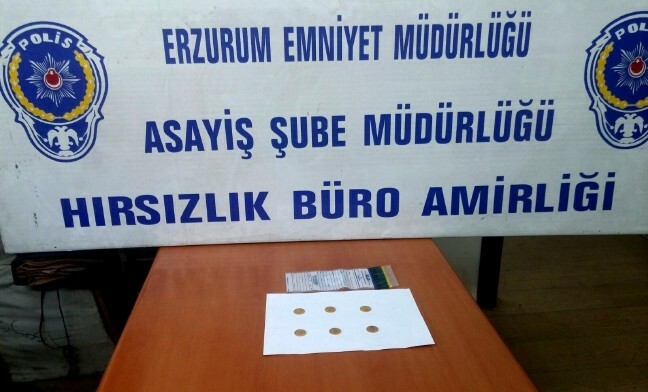 Mine Yaşar, a 36-year-old disabled civil servant in Erzurum’s Yakutiye district got her 6 gold coins racketeered by swindlers who told her that she was going to be subjected to police investigation over her alleged use of ByLock. 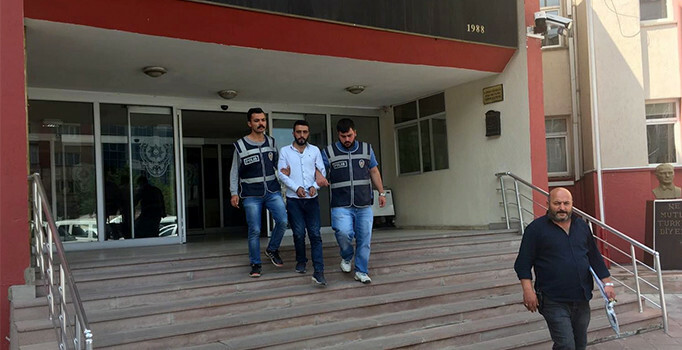 Yaşar was told during an anonymous phone call on Aug 7 that ByLock mobile app had been downloaded to her smartphone and that police would come and search her home unless she sends 6 gold coins to a designated person nearby. Yaşar found out about the scam only after giving up the gold coins and she filed a complaint within police which later arrested the thief in a next-door district. Turkish authorities believe using ByLock is a sign of being a Gülen movement member as they see the mobile phone application as the top communication tool among the group.Turkey survived a military coup attempt on July 15 that killed over 240 people and wounded more than a thousand others. Immediately after the putsch, the Justice and Development Party (AK Party) government along with President Recep Tayyip Erdoğan pinned the blame on the Gülen movement, inspired by US-based Turkish scholar Fethullah Gülen. The movement denies involvement in the failed coup. Tens of thousands of civil servants, police officers and businessmen have either been dismissed or arrested for using ByLock since the failed coup attempt on July 15, 2016.